One of the major concerns in Jewish teachings about ethical conduct (mussar), is taming the tongue. This book contributes to the conversation from a Messianic Jewish perspective, bringing to bear the powerful teachings of Yeshua and the apostles. 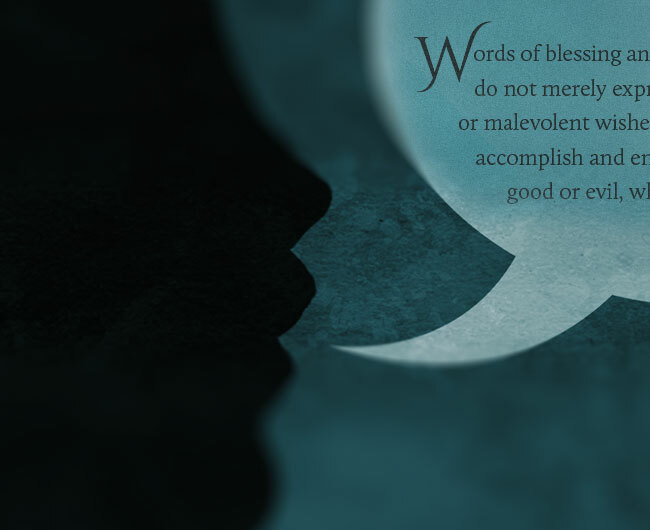 Words of blessings and cursing in Scripture do not merely express benevolent hopes or malevolent wishes; instead, they actually accomplish and ensure the very reward, good or evil, which they promise. 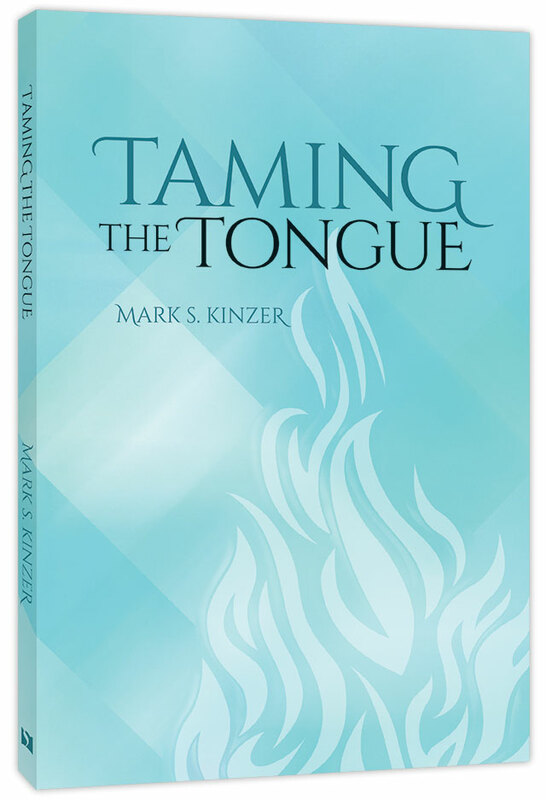 Taming the Tongue is also available as an Audiobook, in both CD and MP3 formats.